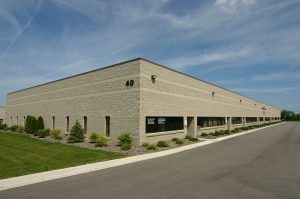 Englewood Resources offers a wide variety of suites with office/warehouse, office only or suites with mostly warehouse. Feel free to browse our variety of suites and contact us for more information. Engelwood Resources offers a wide variety of suites in four different locations all of which are close to I-75 in CLAWSON, TROY, AUBURN HILLS and ORION Michigan. Check the map to see where each are located. 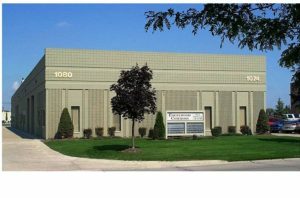 40 - 300 Engelwood Dr. Orion, MI 48359 Located near I-75 off Lapeer Rd. One mile north of the Palace of Auburn Hills. 1490 Premier St. Troy, MI 48084 Located One block west of Crooks Rd. One block north of Maple. 1030 - 1032 N. Crooks Rd. Clawson, MI 48017 Located on Crooks Rd. 1/2 Mile south of Maple. 1074 - 1080 Centre Dr. Auburn Hills, MI 48326 Located just east of I-75 One half mile south of University Dr. just off of Opdyke Rd. 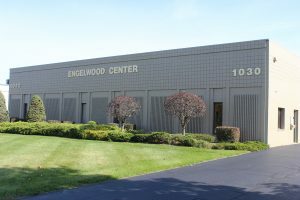 We have been tenants of Engelwood Center in Clawson for over 20 years. Fran, Jeff, Sherry and the Engelwood staff are by far the best landlord team in the area! They treat you like family and it’s the best feeling for a small business – knowing that you’ll be taken care of if the need arises. We started with one unit and eventually expanded to two. Whenever there is a need, a phone call to Jeff and he’s right on it. In the winter, Jeff makes sure our roadway is salted, plowed and parking spaces are cleared. In the summer, the grounds are immaculately kept. As a small business, we feel safe, secure and taken care of by Engelwood Resources team. They are the best! Jeanine Twigg, The Snap Source, Inc.
Have questions about any of our properties? Leave your email below and one of our leasing agents will get back with you as soon as possible.